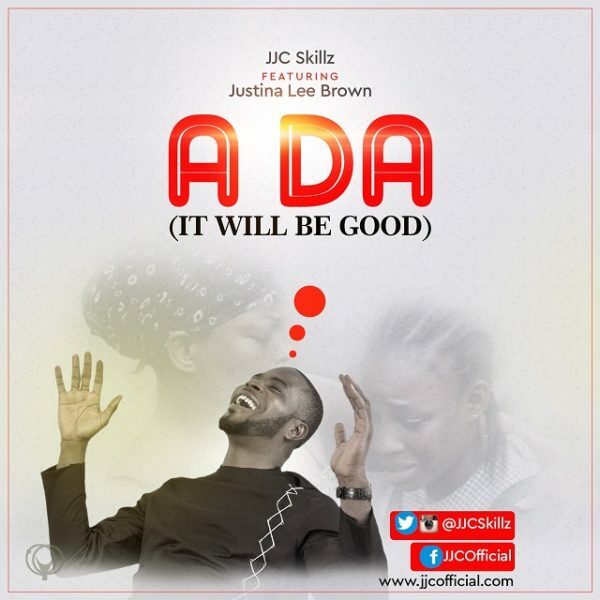 Producer/artist JJC pays homage to his late mother in his new self-directed video A Da (It will be well). The song features Justina Lee Brown. 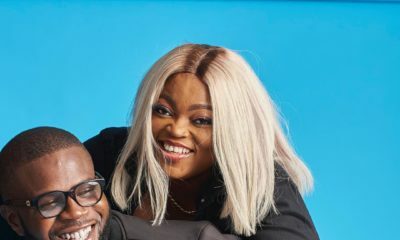 Popular Nollywood actress and JJC’s girlfriend Funke Akindele also plays a starring role in the video. Great story by JJC. Funke is such a great actor, well done for a good job to the whole team. see labelling of life. 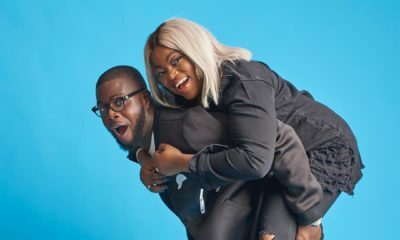 BN they told you they are dating abi?? 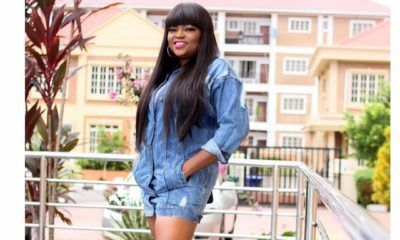 A dara fun gbogbo wa o. Ase o.
Na wa o Funke Akindele? woow…the song is great…n watching video is making me cry …nothing is compare to our mothers love !!!!!! This was a real tearjerker..
survived by 12 children, 39 grand children and 52 great grand children again 52! WOW!!!! Wow wow wow wow wow wow wow wow wow wow wow wow wow wow wow wow wow wow wow wow wow wow wow wow wow wow wow wow wow wow wow wow wow wow I love this song and the meaning made me emotional. God bless Encouraging and Hardworking Mothers and Mothers to be. Awwwww, ,, this made me shed a tear; yes, just one tear. Lovely song/message/video. “If e better for my enemy dem no go bother me”,, word! Loooove! So touching couldn´t help but cry. A mother would fight like a lion for her child. So we need to prove to them that we are worth it. Wow! May every mother out there live long to reap the fruits of their labour……amin. Wow, this is wonderful, it is a song of encouragement. JJC i dey feel u keep it up bro, d heavens is just ur begining.